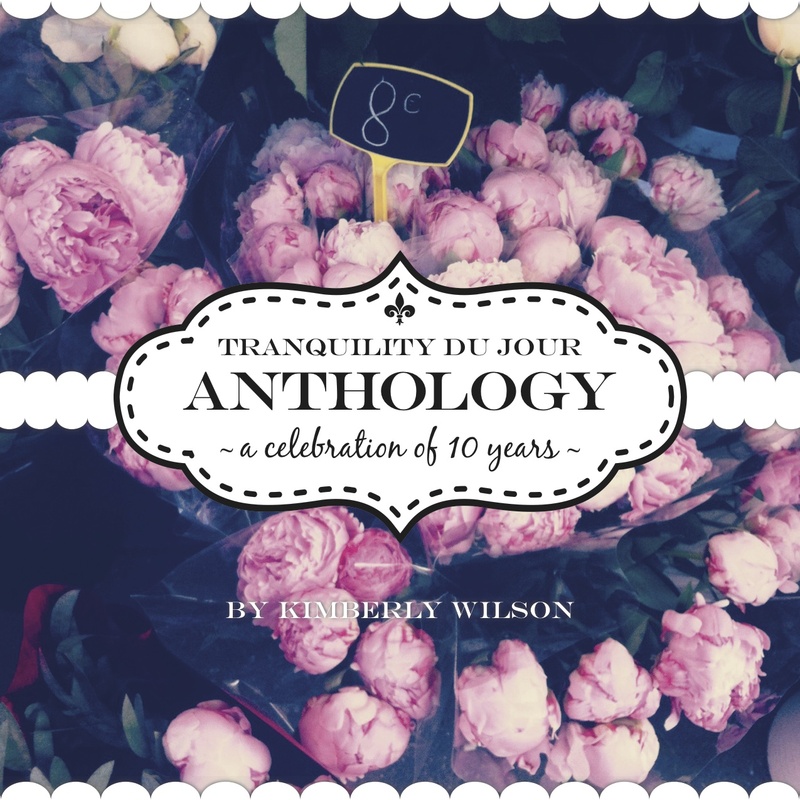 Presenting a potpourri of real-world tips, inspiration from modern-day muses, and savvy sources for further exploration, Tranquilista offers everything you need to bring balance and bliss into your everyday life. 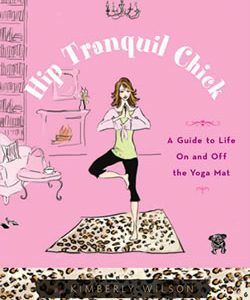 With spirituality as its foundation, the book highlights creative individual expression and offers an entrepreneurial approach to everything from homemaking to brand building. 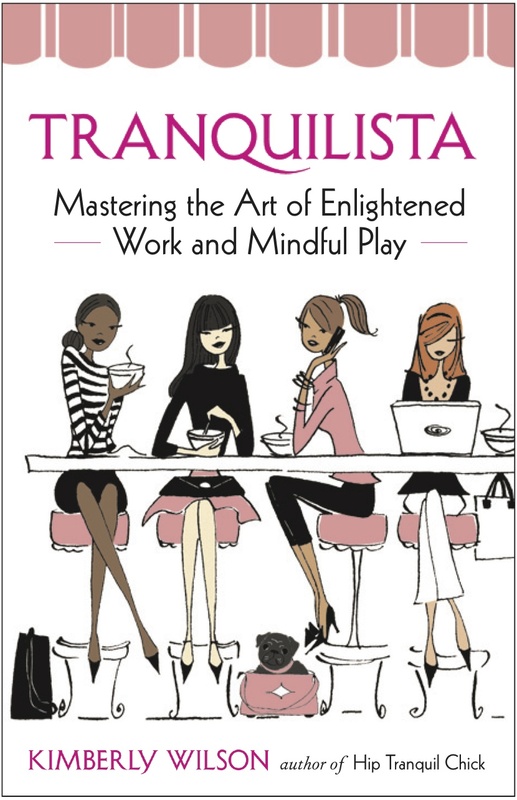 A tranquilista is a woman who embraces her many sides: spiritual (she’s a tranquility-seeker), creative (loves style), and entrepreneurial (calls her own shots). She hearts fashion and philanthropy…entertaining and enlightenment. She is full of aspirations and always seeking inspiration. Oh, and she sparkles. Literally. Step-by-step projects and to-dos cover a tranquilista’s key pursuits: meditation, setting goals, personal style, living green, and even launching a nonprofit. The aim throughout is to help you realize — and revel in — your unique potential to make a splash and make a difference.